With spring around the corner, it’s time to start thinking about what you are going to plant this year. 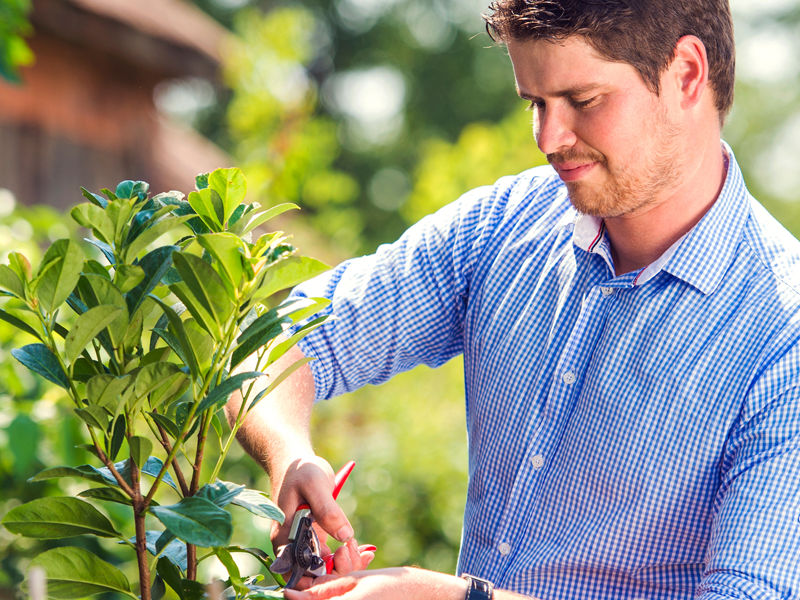 If you are looking for trees that do more than just making a mess at the end of the year then try planting a flowering tree. 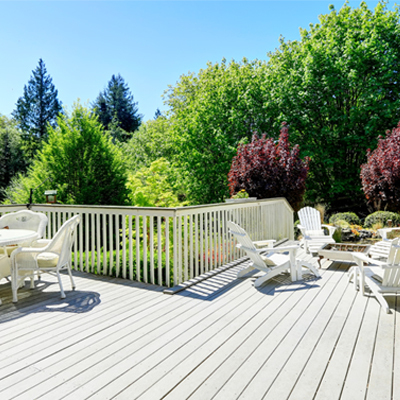 There are many types of flowering trees out there but they all can add a little interest and color to your landscape. Luckily, I have compiled a list of some eye-popping flowering trees to make your search a little easier. Cherry trees are beautiful no matter what kind you get, but the Higan cherry is special. It’s a quick growing tree that has many possibilities as an ornamental tree for your landscape. 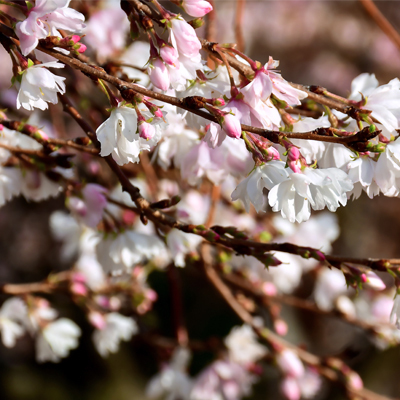 Higan cherry is cherished for its grand display of pink buds and white flowers that form during the early spring. If that wasn’t enough of a reason to plant one of these versatile trees in your yard the Higan cherry also blooms again on warm autumn days offering a rare treat of flowers in fall. The eastern redbud is a great choice for those with limited planting space. What it lacks in size it makes up for in spectacle. In early spring, the eastern redbud’s branches explode in a show of bright pink flowers that resemble a Fourth of July firework. If you really want to dazzle passersby add the eastern redbud to your spring tree collection. 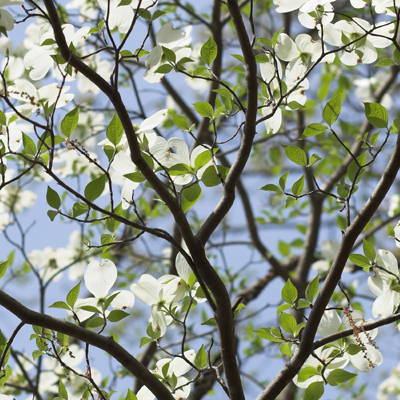 If you are searching for a flowering tree that really puts on a show in the spring then get ready to be wowed by the flowering spectacle that is the white dogwood. It’s snowy-white flowers announce the arrival of spring by turning its bare branches into a jaw-dropping flourish of beauty. In the fall its leaves transform into colorful reds and purples and its ruby-red fruit is a favorite of winter songbirds who will frequent your yard throughout the season. This tree deserves to be front and center in any yard. When you imagine groves of flowering cherries with blossoms gently floating to the ground you think of traditional Japanese gardens. Thankfully this stunning flowering tree was introduced to the United States in 1902 where it found a home in many yards and gardens. Flowering cherries are a sight for sore eyes after a long winter as their warming pink blossoms herald the start of spring. Just one look at this tree in bloom will fill you with the spring spirit. If you are looking for a spectacular looking tree year-round then take a look at the snowdrift crabapple. Beginning in spring, this gorgeous flowering tree puts on a show of flowing white blossoms from April through May. Its glossy green leaves and rounded shape draw the eye in the summer and, in the fall, these leaves turn a stunning yellow. The show this tree puts on in the winter is where it gets its name. The orange-red fruits hang on throughout the winter, attracting overwintering birds for your enjoyment. 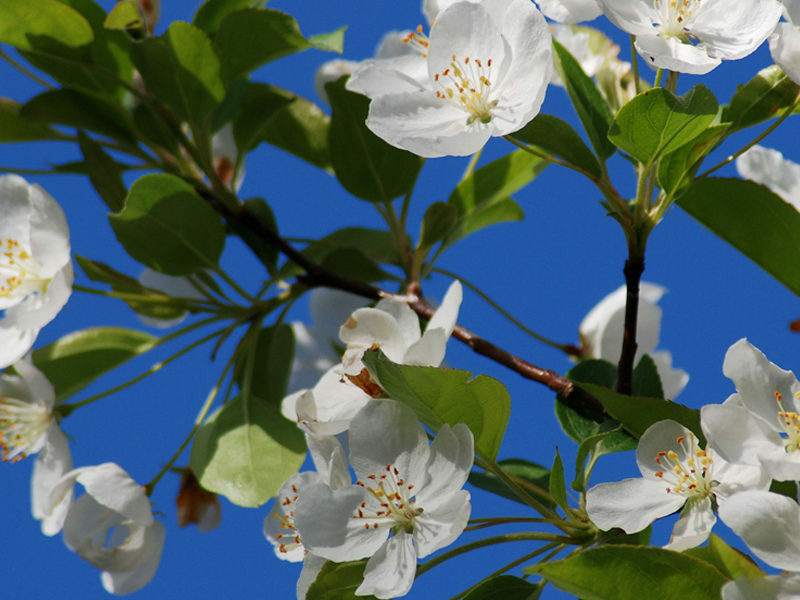 Snowdrift crabapple trees enjoy sunny locations with wet, acidic, well-drained soil. So add some color to your yard with the snowdrift crabapple. 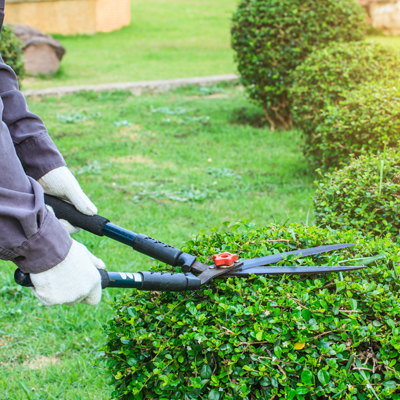 If you need help planting, pruning, or removing a tree on your property just call the experts at PPM at (877) 454-8733 to hear more or leave us a message on our site.